At first when the alien ship appeared it remained silent. But the message it finally transmitted surprised everyone: the aliens would gladly take aboard anyone who wished to travel with them. Thousands went: the curious, the desperate, the disenfranchised. But instead of finding a welcome committee they found a giant moss covered cavern where none of their electronic devices worked. The first death comes that first day, with a pacemaker that suddenly stops. What do the aliens want? And can the people aboard figure it out before conflict tears them to pieces? 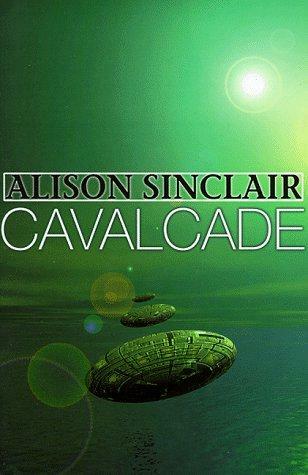 I enjoyed the beginning of this book, with everyone trying to find their way on the alien ship. I liked seeing them try to learn about an alien environment without any help, trying to organize a community and work together. But something changed about mid-way through the book, related to one of the characters Stephen who had come aboard to escape being arrested. I didn't like how they treated his circumstances - he had sexually assaulted a woman - with most people seemingly taking his side. One of the characters I had liked up until that point - Hathaway, a pregnant seventeen-year-old girl - lost me at how she took his side and denigrated his victim. I was also disappointed with the ending of the book. II am kind of conflicted about this book, because parts of it made me angry, but I really enjoyed the concept and all of the first half of the book. In the end, I think the strength of the first part merits a B.